On Wednesday, the Supreme Court (SC) delivered its judgment in K. Anbazhagan v. State of Karnataka and Ors. 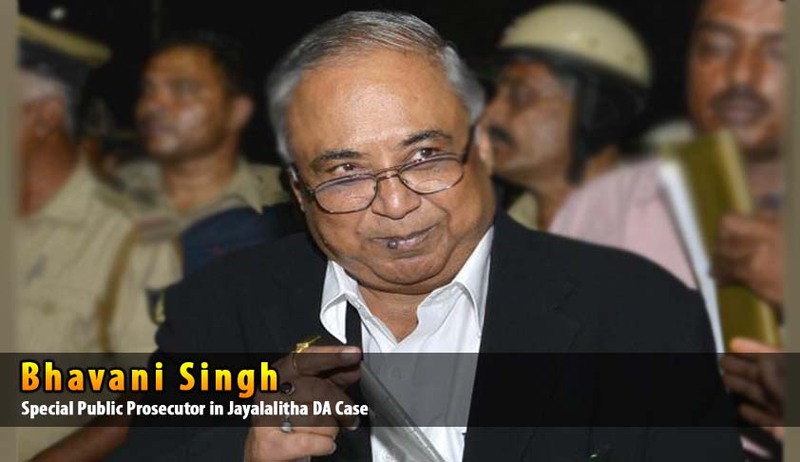 The main question for consideration in this matter was whether Mr. G. Bhavani Singh appointed as a Special Public Prosecutor (SPP) in the trial of the case against Ms. Jayalalithaa and other accused persons in the Special Court in Bengaluru was entitled to represent the prosecution in the appeals filed in the Karnataka High Court by the accused persons against their conviction in the Rs. 66.65-crore disproportionate assets case. The division bench of Justices Madan B Lokur and R Banumathi wrote two separate judgments and conflicted with each other. Justice Lokur wrote in his judgment that the SPP’s continuation in the appeal was a symbol of the failure of the country’s criminal justice delivery system and that the entire appeal proceedings should stand vitiated. Justice Lokur came down heavily against the practice of manipulating the criminal justice delivery system by persons with power and influence. Contradicting with Justice Lokur’s decision, the junior judge of the bench, Justice Banumathi held that Bhavani Singh has the authority to represent the State in the appeal before the High Court as he was notified as the SPP for the case and can continue as the SPP until the State Government cancels the February 2nd, 2013 notification that validly appointed him. As there was a conflict between the judges, Justice Lokur referred the matter to a larger bench to decide the question. The petitioner (DMK leader), who is being represented by Senior Advocate T.R. Andhyarujina, had moved the SC challenging a February 20th, 2013 order passed by the High Court which rejected the petitioner’s challenge against Bhavani Singh’s authority as the SPP. The main argument in the petition was that the above mentioned appointment notification of the SPP was limited to the trial and cannot be inferred to include the appeal stage of the matter in the High Court as well. The implication of the final outcome of this judgment is that Smt. Jayalalitha may have to wait further in order to get a decision of the High Court in her appeal against her jail sentence in the disproportionate assets case. If the larger bench decides that the appointment of SPP is not valid, the hearings and other proceedings that happened in the previous months in the appeal by Jayalalitha and other accused persons would stand vitiated and would have to be initiated and heard again by the High Court. The appeal was fully heard by the High Court and the verdict had been reserved as per the order of the SC.